Dak Lak is known for its ecotourism potential. 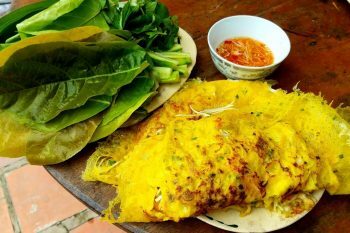 Located in the middle of Vietnam West Highland, Daklak Vietnam has all mountainous specialties: scenery, culture and cuisines. 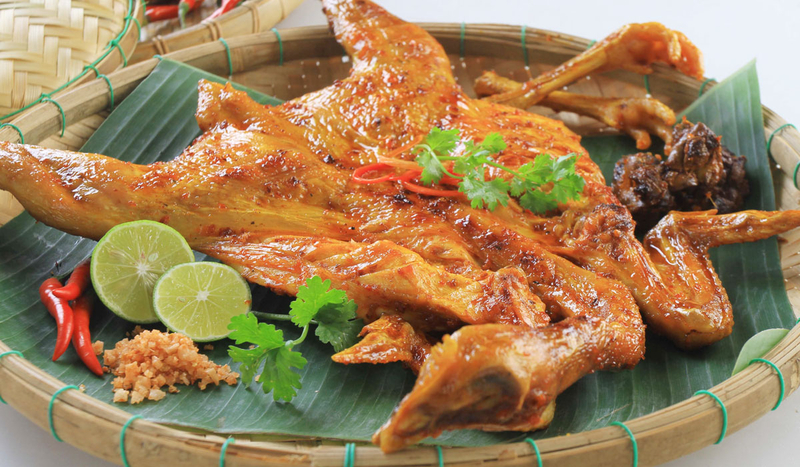 Because of this special geography, food here is quite different from other places of Vietnam. There are many dishes you should try once in your lifetime. Let’s smell out some local food of this highland. Com lam is a popular meal of indigenous peoples in Ban Don. They used to take it with them for a long-day of working far in the wood. 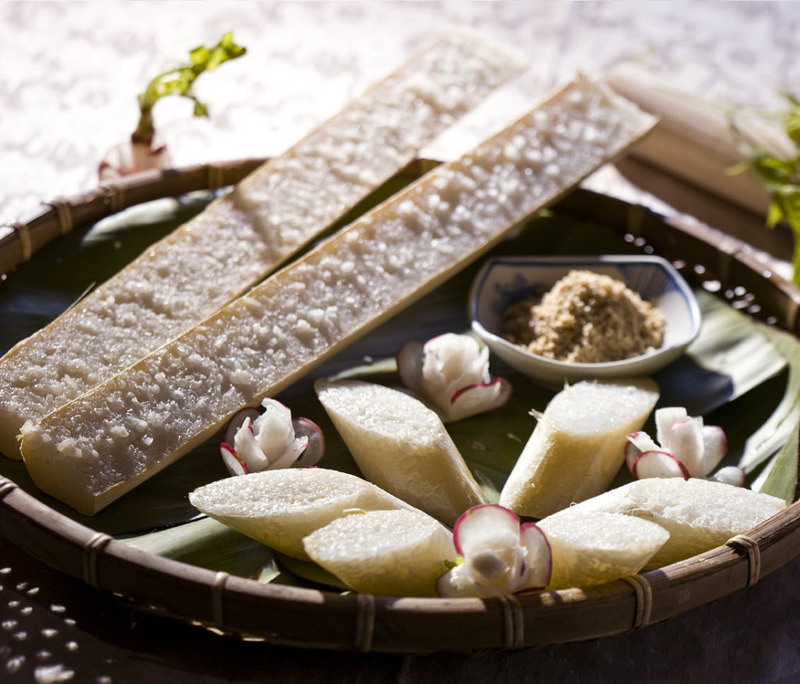 To make good Com lam, the ingredients must be chosen carefully from immature bamboo sticks to tangy and tender rice. Rice is soaked overnight and mixed with salt. Bamboo sticks is stuffed with soaked rice then grilled on coal stove. 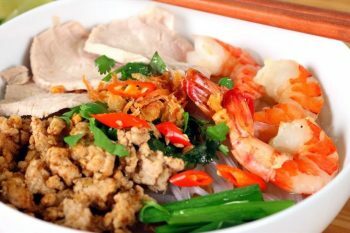 Com lam is usually with bamboo coat stripped off, adding sesame salt, chicken or grilled board meat. Ca lang (Catfish) in Serepok river has known for its solid savory flesh. Ca lang can be made for variety recipe as fried, grilled and slow cooked. 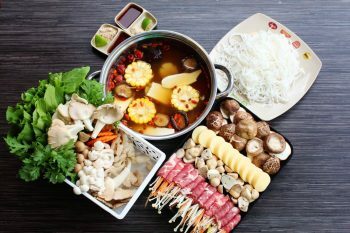 Hot pot is the most favorite dish because of its unique taste. Its ingredients also help you cool down in hot days. Taking Daklak off road tour with a satisfied Lau ca lang meal will give you such an impressive experience. Banh canh ca can be found easily every corner in Dak Lak. 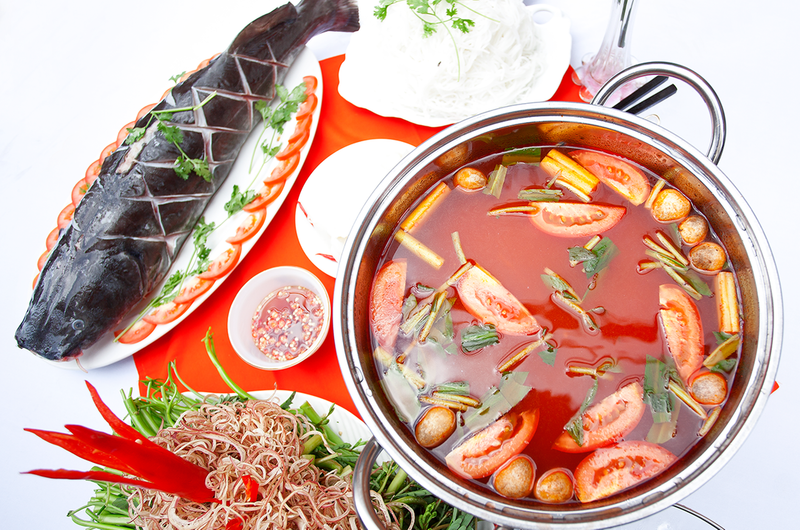 Delicious soup combines all the taste of salty, sweet, sour, spicy and flavorful soft boiled fish fillet. 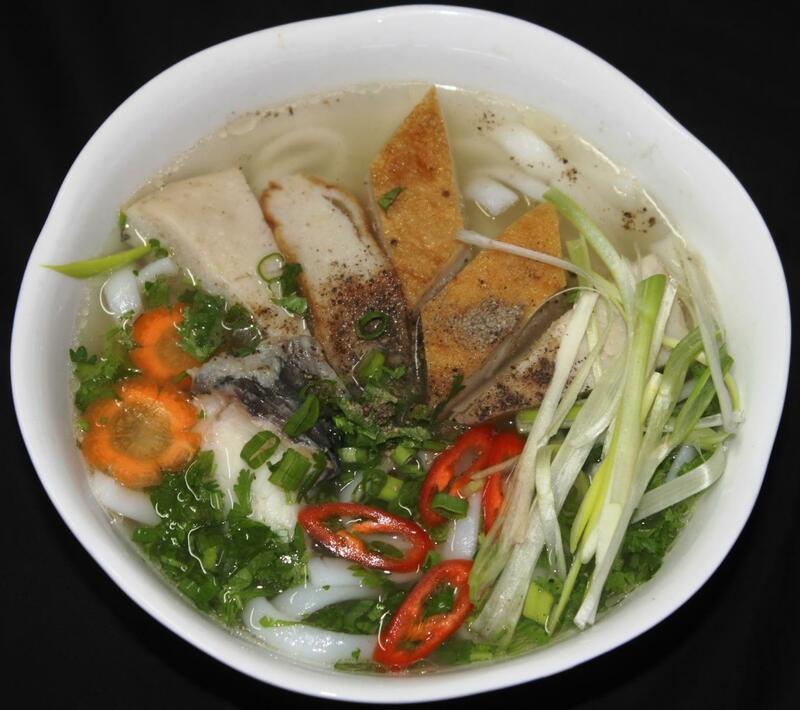 This meal is served in a bowl consists of rice noodles, soup, fish fillet, fish loaf, fish stomach and pork. Topped with fried red onion and fresh chopped scallion, the noodles smell really good. Bun do is very popular in Buon Me Thuoc despite it is just a frugal street food. Bun do is named based on the noodle’s color. This special red made from annatto seeds – a safety staple ingredient. 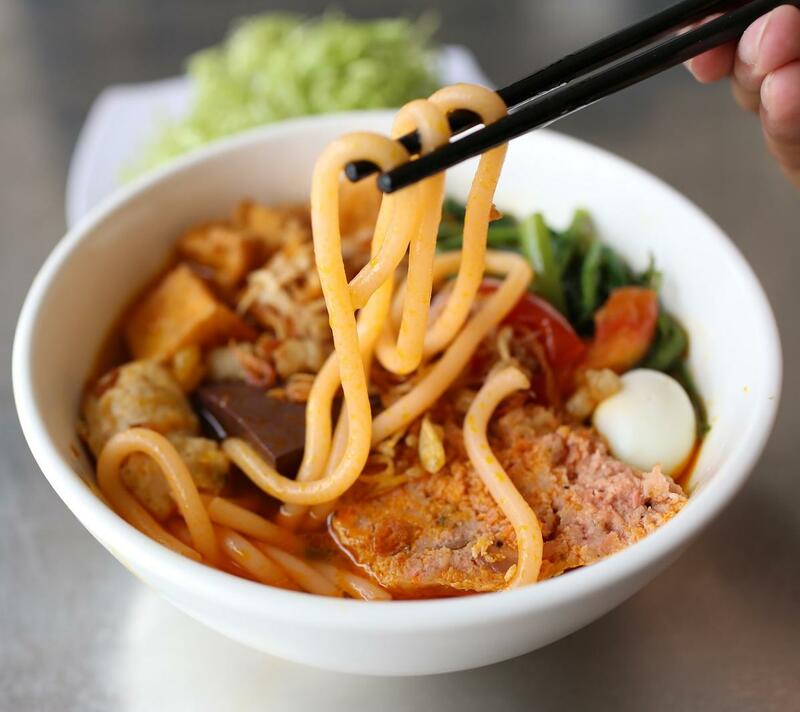 The red noodle is bigger than other kinds of noodle in Vietnam. What makes this recipe special are the soup’s ingredients. Pork bones and crabs are cooked in 4-5 hours bringing a delish soup as result. Meatballs are made of crab flesh, crushed pork, black pepper and onion highlighting savory taste of the soup whilst making the food decoration better. 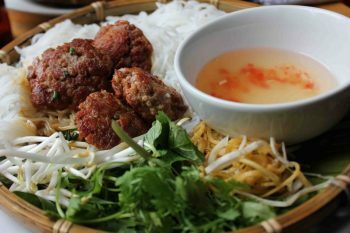 A bowl of Bun do is added quail eggs, choy sum, bean sprouts, topped with fried minced onion and fried chopped fat. 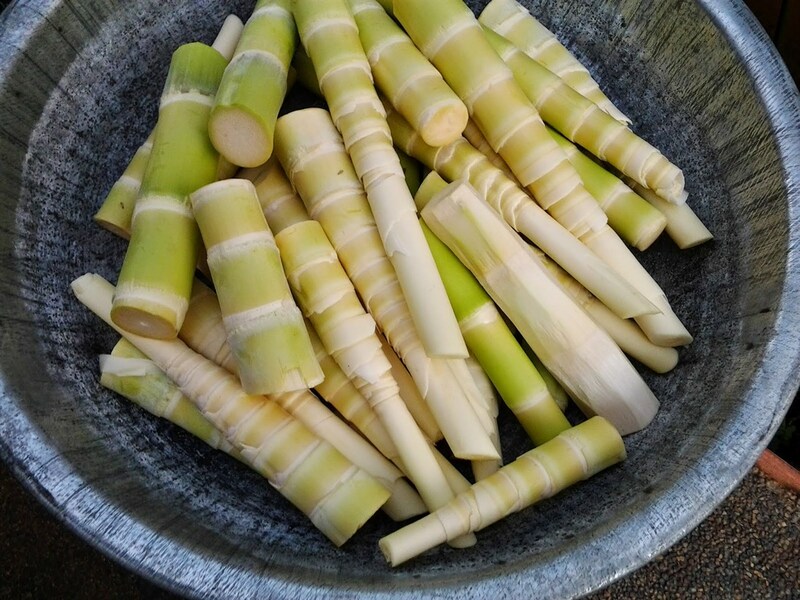 Mang le is the best kind of bamboo shoot for making food. The stem of Mang le is solid, sweet, juicy and not bitter at all. 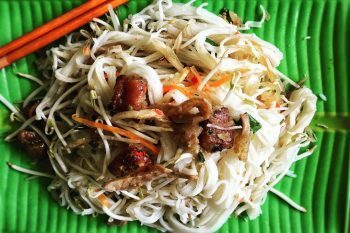 Some recipe make of Mang le can tell like salad, cooked with duck, stir fried with liver. Especially when getting a Dak Lak adventure tour to some tribal villages, you will be invited to have a homemade meal with rice, dried venison and Mang le. A memory that you will never forget. Have you ever thought of a dish made from bamboo? Ban Don grilled chicken is really stunning. The chickens are let walk freely around the farm eating clean grass, insects and rice. All the chickens picked to cook must be less than 1 kilogram. After cleaning process, the entire chicken will be marinated with chili pepper salt, lemongrass and wild honey, and then grilled on coal stove. The dish is severed to eat communally. More than just a food trip, Daklak adventure tour gives you lots of fun due to its magnific sightseeing, local rituals, unique culture and delicious cuisines.